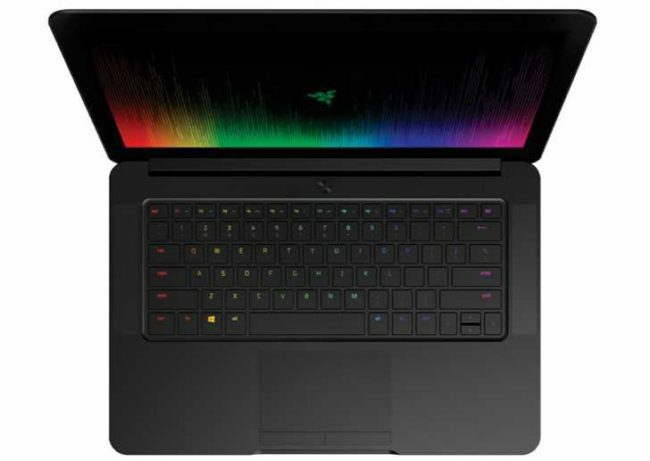 Razer Blade, Razer Blade Pro and Blade Stealth announced. 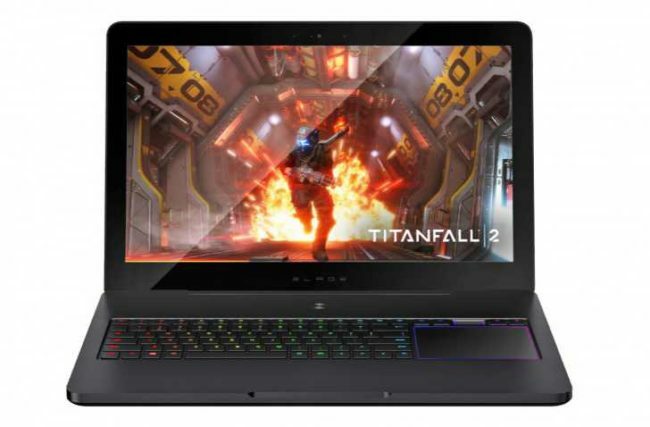 Razer Blade gaming laptops are one of the best in the market and slimmest also. The Blade Stealth now includes latest Intel’s 7th generation Core-i7-7500U, Intel HD Graphics 620, QHD (2560 x 1440) or 4K (3840 x 2160) display options. On the storage side QHD laptop give options of 128/256/512 SSD storage and 4K model offers 512GB/1TB SSD storage. The battery is now updated to 53.6Wh. Prices for the Blade Stealth start at $999. The Blade is now available with 6th generation Intel Core-i7-6700HQ and NVIDIA 1060 GPU. The laptop comes with two display options, a 14-inch 1080p matte display and a 14-inch 3200 x 1800 QHD+ display with 128GB/512GB/1TB storage options with 16GB RAM across the board. The laptop is powered by 70Wh battery. Razer Blade will start from $1799. The Blade Pro features new the Intel Core i7-6700HQ processor, a 17.3-inch 4K screen with Nvidia G-Sync support, desktop variant of Nvidia GTX 1080 graphics card, 32GB of 2,113MHz DDR4 RAM, and PCIe M.2 SSD storage ranging from 512GB to 2TB. For connectivity, you get an HDMI output, three USB 3.0 ports, a USB Type-C port an SD card reader. 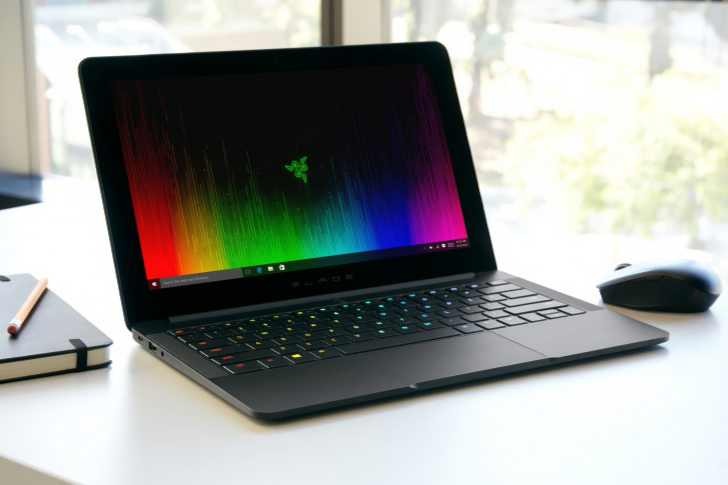 The Razer Blade Pro weighs only 3.54kg and 22.5mm thick. You can get your hand on the laptop starting from November at $3,699, €4,199, or £3,499. Razer Blade and Blade Stealth laptops will be available in Europe, Germany, France, and the UK.